Back in March, the Department of Homeland Security announced that large electronic devices would be banned on flights to the US from 10 airports in Muslim-majority countries. The ban didn’t make much sense at the time and was perceived as being “a Muslim ban by a thousand cuts,” as one former US official put it. In June, news emerged that the ban may expand to Europe. Now, the ban won’t be necessary as long as the 280 targeted airports comply with new security measures. 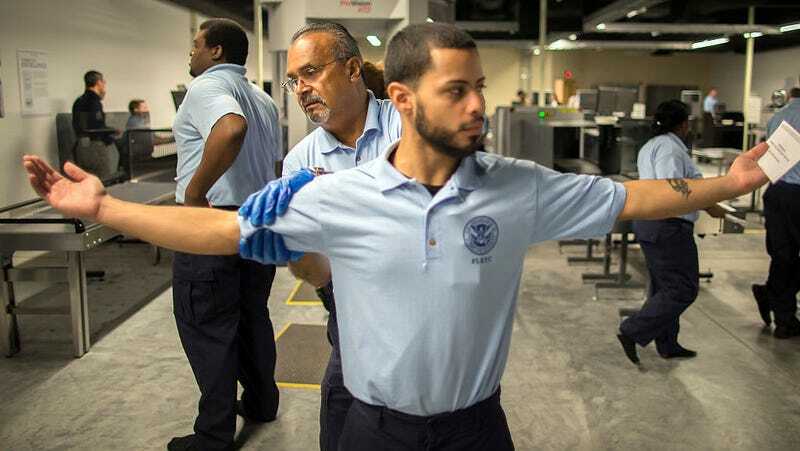 At a press briefing on Wednesday, officials said that airports that fail to comply will either face fines, a full ban on electronics, or possibly be barred from flying to the US completely. According to the New York Times, airlines are concerned that smaller foreign airports won’t be able to handle the costs of meeting the new security standards. If the threat of banning travel completely from non-compliant airports is implemented, the administration could have found another workaround to achieve its Muslim-banning goals.